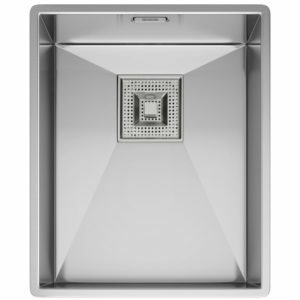 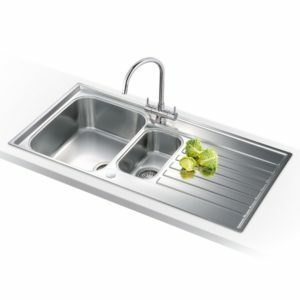 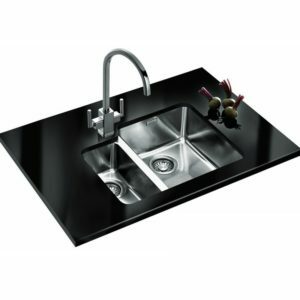 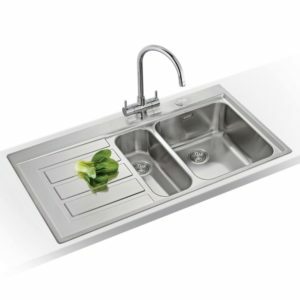 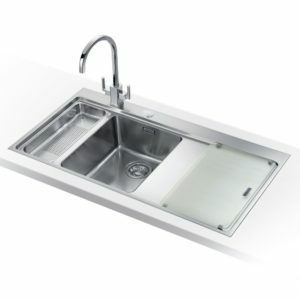 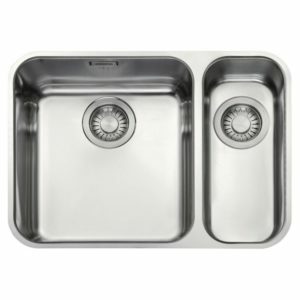 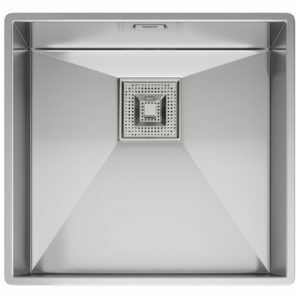 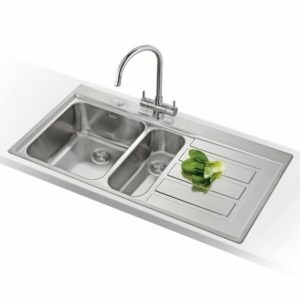 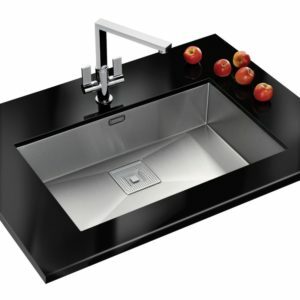 This ceramic one and a half bowl sink from Franke is the perfect addition to a stylish kitchen. 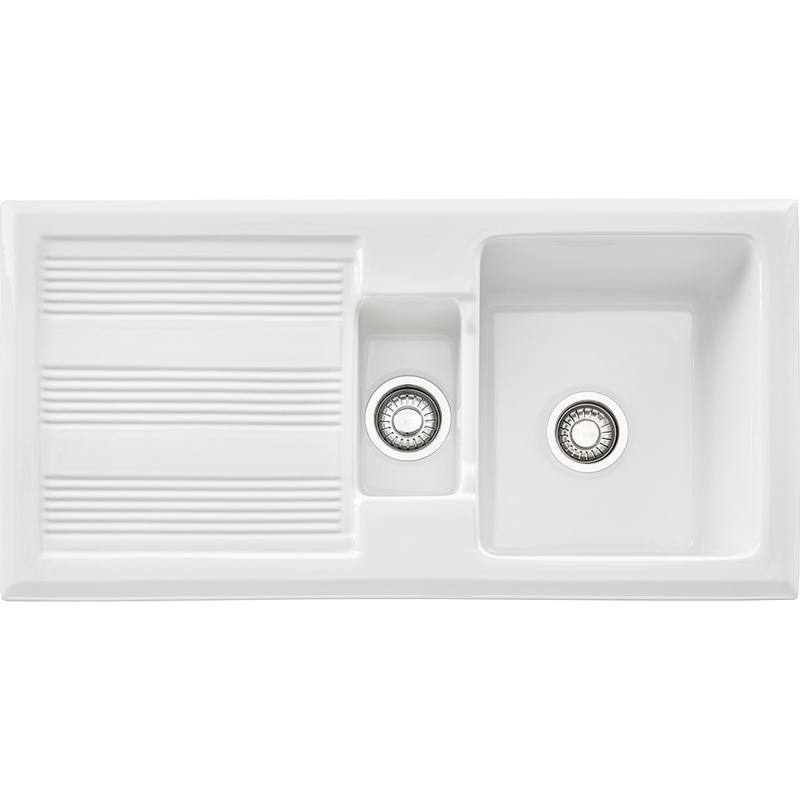 Finished in gloss white, ceramic sinks offer great durability with a more traditional appeal. 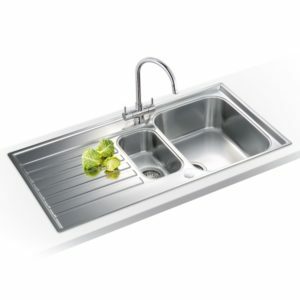 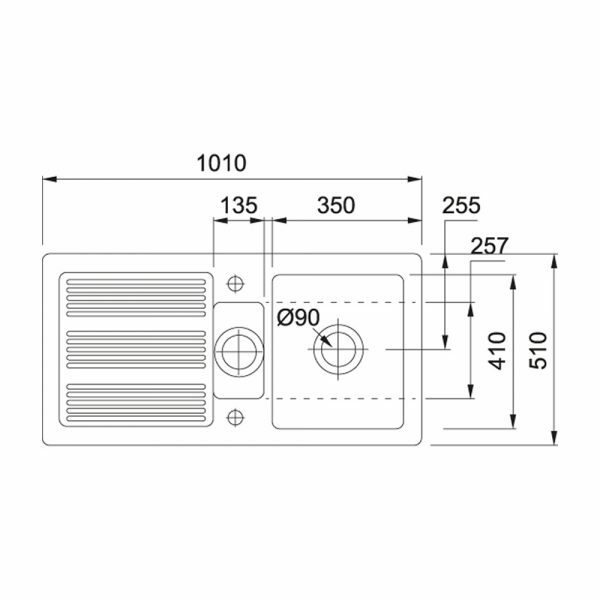 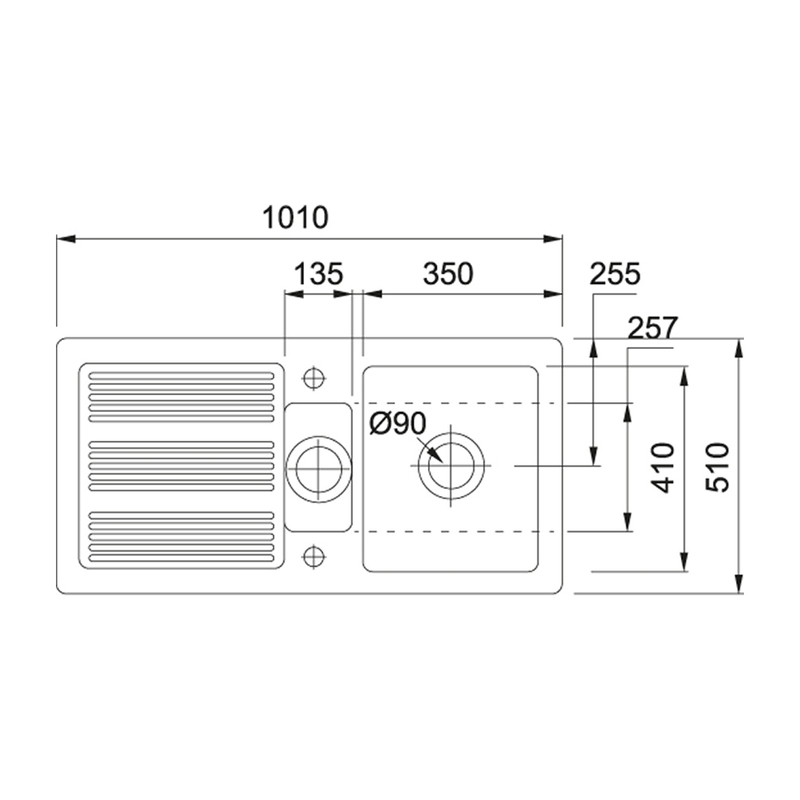 This model has a reversible drainer.